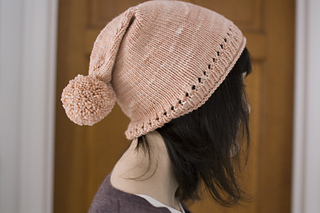 With a name like Dalliance and such a delicate peachy-pink color, this yarn cried out for something with a bit of whimsy! 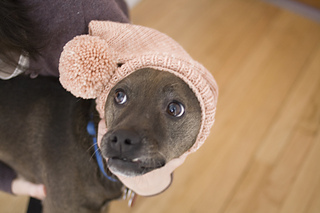 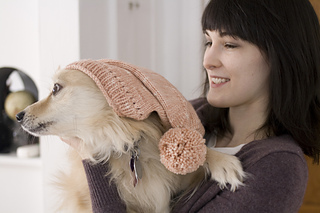 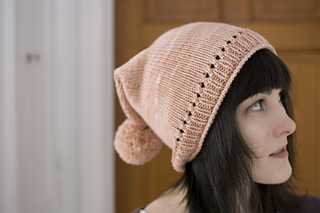 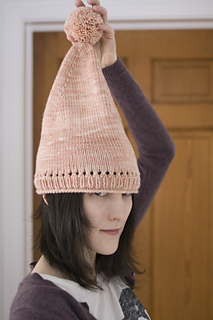 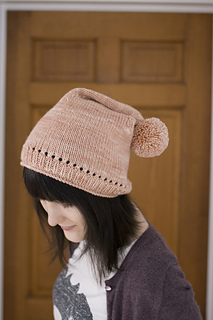 Enter the Pisky- a pixie-ish hat with a touch of dainty detail. 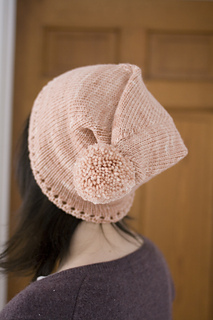 Fun to knit and even more fun to wear!